In digital PCR (dPCR), the sample is divided into many separate partitions, with each partition containing either a single template molecule or none. 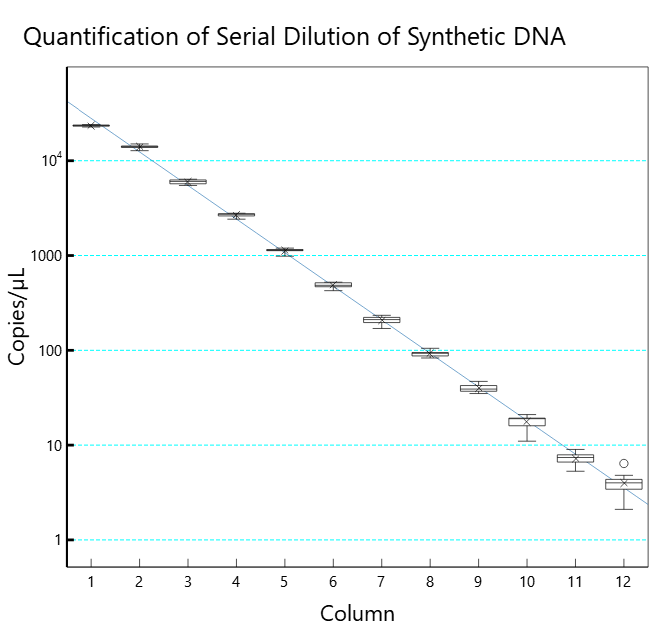 After thermal cycling, the number of partitions containing the amplicon are counted, resulting in absolute quantitation of the target gene. A major advantage of dPCR is that it is not sensitive to reaction efficiency, nor does it require the preparation of standard curves. As the number of templates in the sample can be extrapolated and quantified, absolute quantification is straight-forward, which allows you to compare results obtained by different labs, at different times, and under different experimental conditions. Because partitions containing templates are cycled to completion and counted as positive or negative, digital PCR (dPCR) doesn’t require perfect amplification. Quantification using standard qPCR is sensitive to small changes in amplification efficiency, so each experiment needs to be well-optimized to obtain accurate data. Efficiency can be affected by: inhibitors in the sample, changes in annealing temperature, different master mixes, and/or different primers. With the CONSTELLATION® digital PCR system, each partition either contains the target sequence or it doesn’t, so the quantification is unaffected by small differences in amplification efficiency. This allows dPCR experiments to maintain accuracy in the presence of inhibitors. dPCR allows direct comparison between different targets. If you are testing several different targets that vary in melting temperature or other factors, dPCR can still directly compare quantities without the need to optimize amplification conditions. 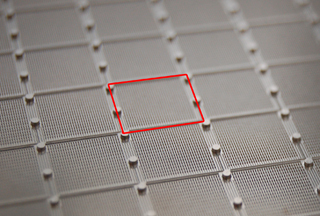 The CONSTELLATION dPCR microplate provides increased detection specificity. In cases where the target is relatively rare compared to the amount of non-target DNA, the background DNA can compete for reagents and cause non-specific amplification. Partitioning the sample into many small chambers on the dPCR microplate increases the effective concentration of rare targets in the partitions. Fluidic layout of a CONSTELLATION® Digital PCR Plate. Each square of microchambers is connected to one well of the 96-well microplate. Digital PCR has been widely adopted for sensitive applications such as copy number variation and rare gene detection for which the lower limit of detection excludes qPCR as a viable solution. However, due to limitations in the platforms currently available for digital PCR, such as inadequate throughput, high cost per sample, and extensive hands-on time, researchers cannot justify the time and cost associated with transferring more mainstream applications over from qPCR. 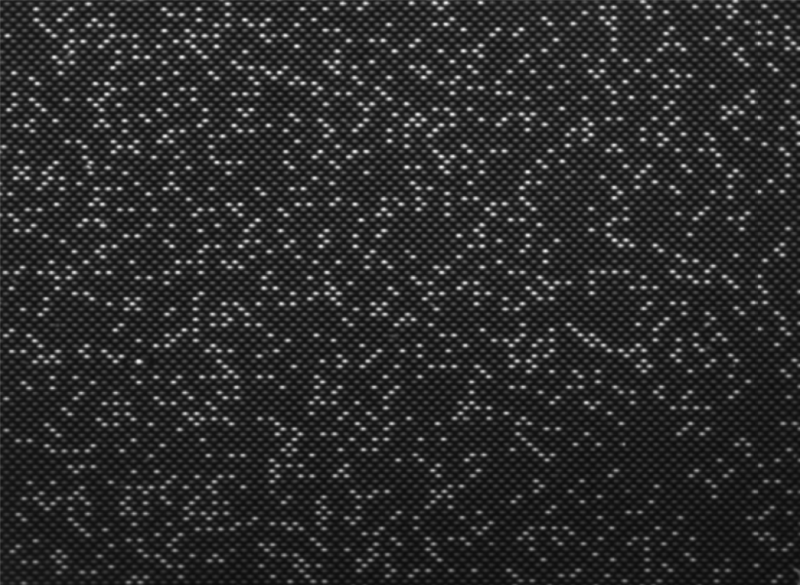 Even though digital PCR provides absolute quantification of target nucleic acid sequences, meaning that in practice, it provides more accurate data, quantitative PCR has provided, until now, the only feasible way to quantify at the throughput and cost demanded by mainstream applications, such as gene expression analysis. The CONSTELLATION, however, mimics contemporary qPCR with a plate-based and high-throughput workflow capable of processing up to four plates per run.